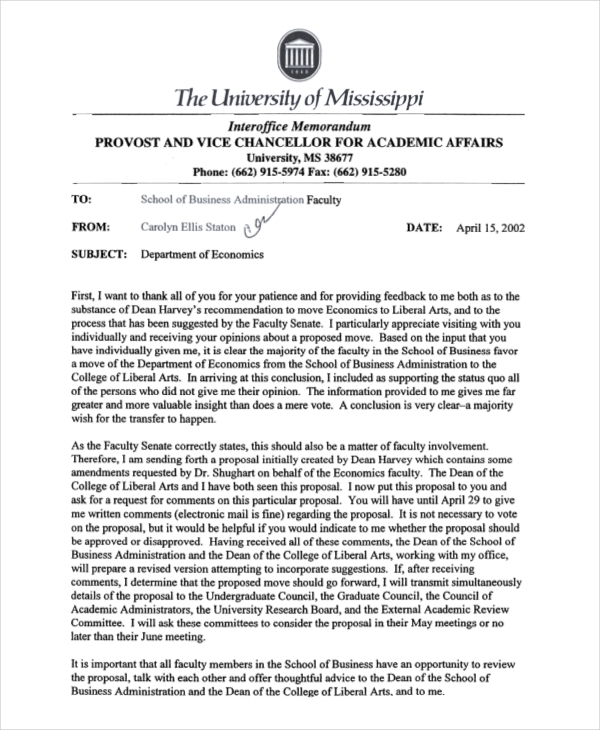 Before email was used in exchanging information or to communicate a long and complex message, an interoffice memo was used. That was the day when communication was formal email. However, a memo is still not ancient. 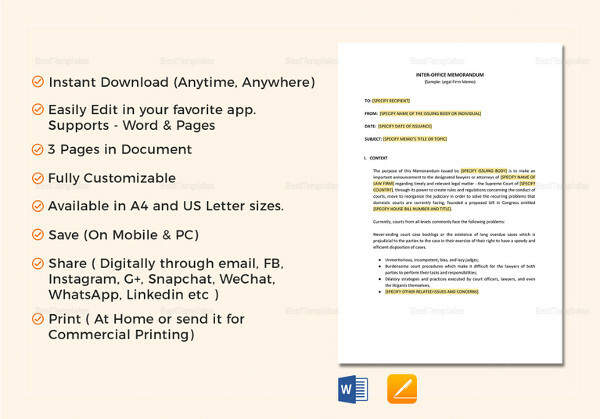 There are still organizations and industries use memos instead of email, and in fact are sent over email. 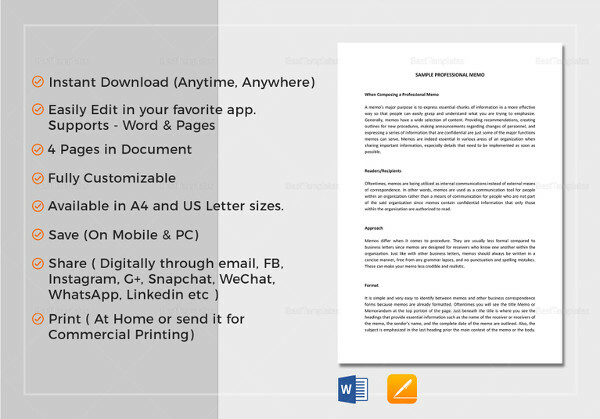 Interoffice memos are used to dispatch information across the organization. It is short, formal, and can easily relay important information. 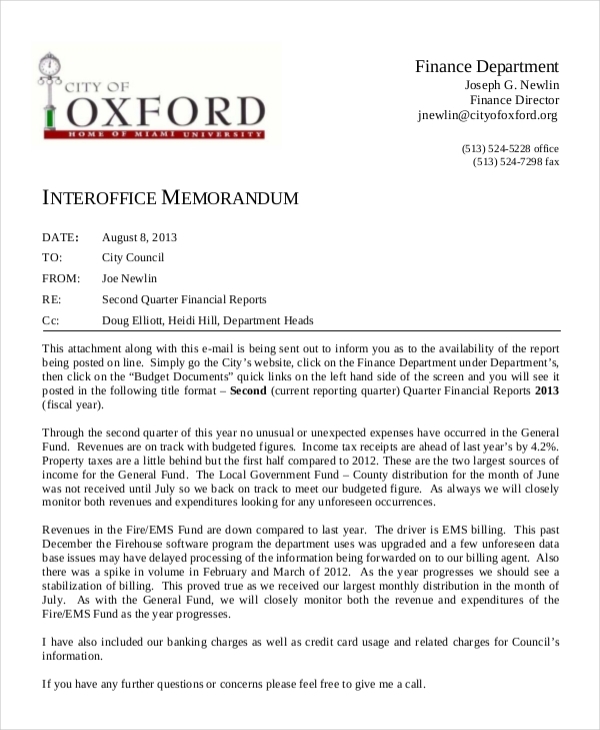 What Is an Interoffice Memorandum? 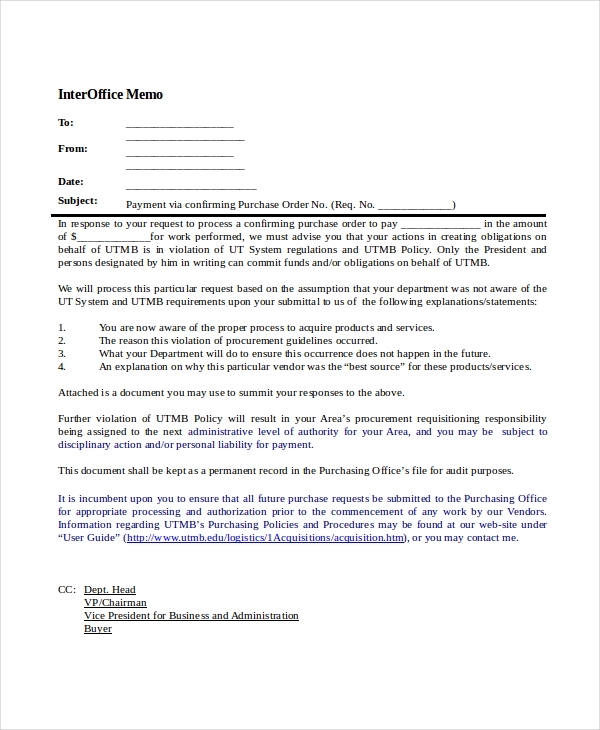 An interoffice memorandum or simply a memo is a short note sent by higher authorities of an organization to remind or inform the people within the organization. 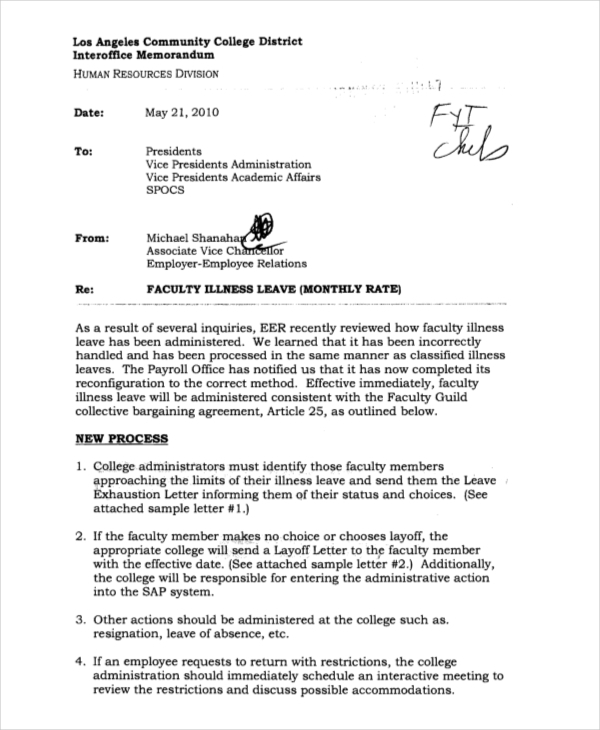 The purpose of an interoffice memo is to record and relay information and to make short appeals. 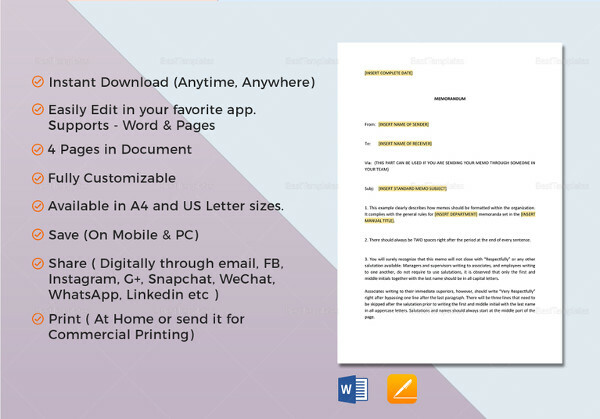 It is also useful in sending project updates, directives and other types of messages to your colleagues. 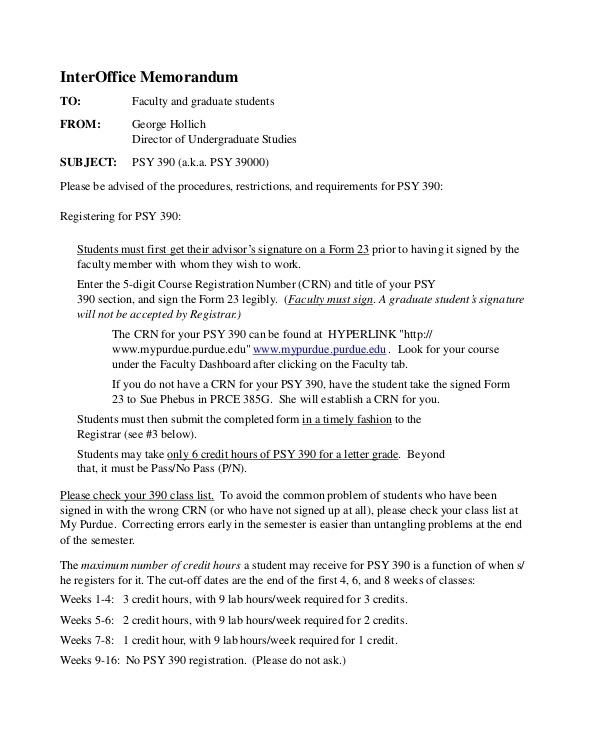 How to Write an Interoffice Memo? 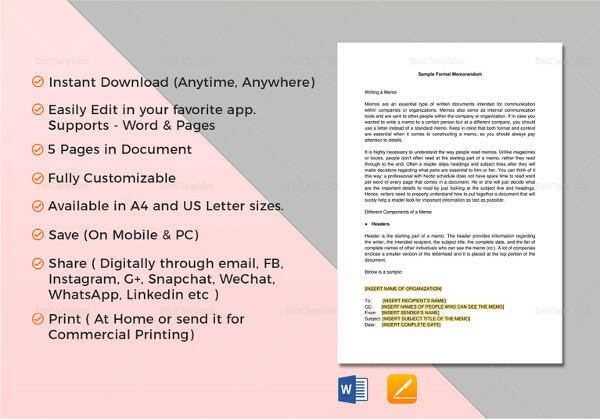 Following a simple and effective format of an interoffice memo will help you communicate clearly to the rest of the people within the organization. Here’s how to write an interoffice memo. Write the word “MEMO”. Place it at the top and make it bold form more emphasis. Provide a date, subject, the source of the memo, and who will receive the memo. Start the memo with a short overview of the information or update you wanted to tell. State your reason as to why you are writing the memo. End the memo by saying thank you if they have read the memo and follow up accordingly. 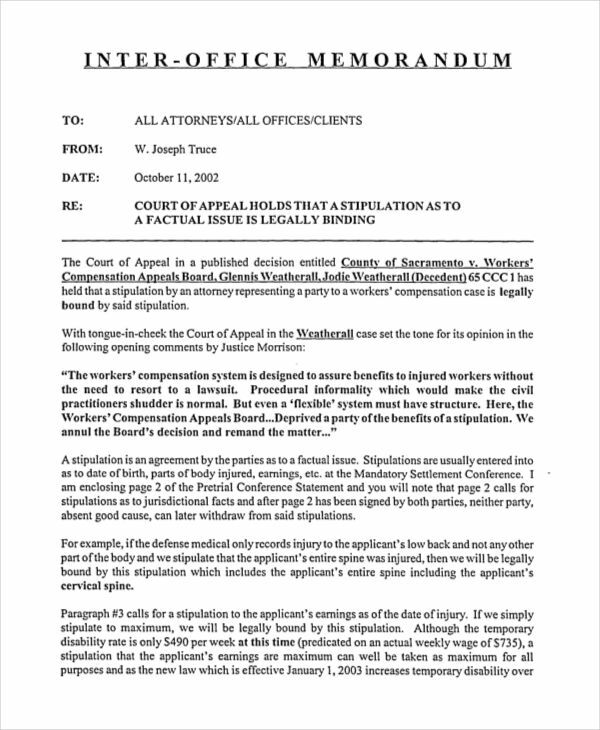 Some memos have “cc:” (carbon copy) included after the conclusion for adding the names of the people who will also receive a copy. You need to write a memo if you want your message to last. 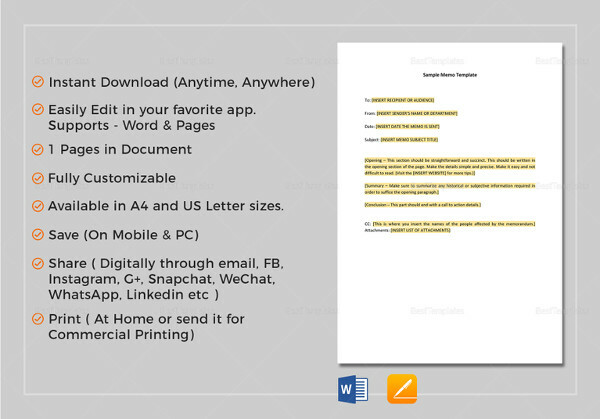 Use a memo if the people who will receive it will have to print the memo. 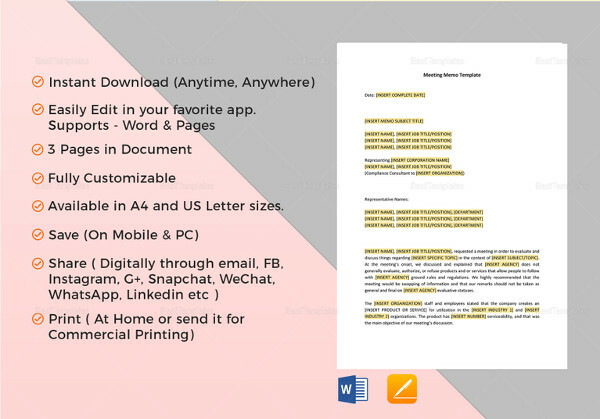 Because printing an email is too much hassle. 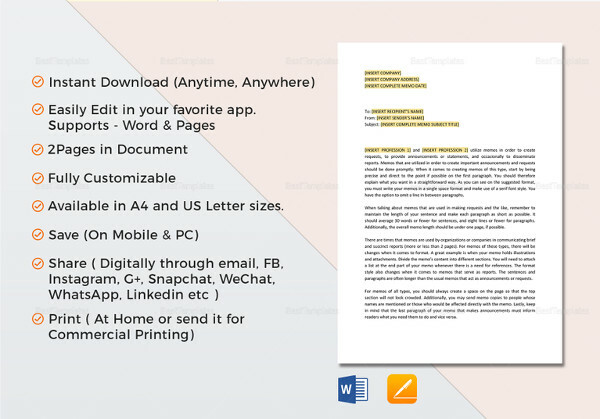 If you want to communicate formally, use a memo. 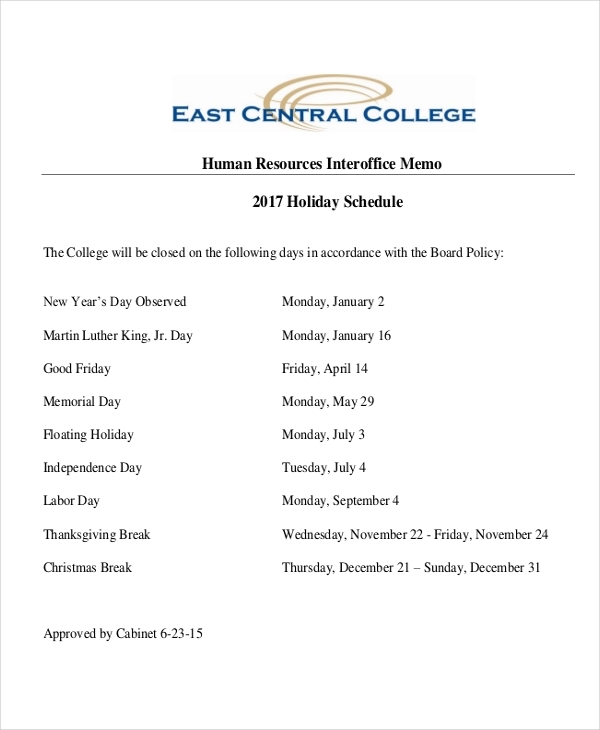 An interoffice memo has the company logo and name on top of it. 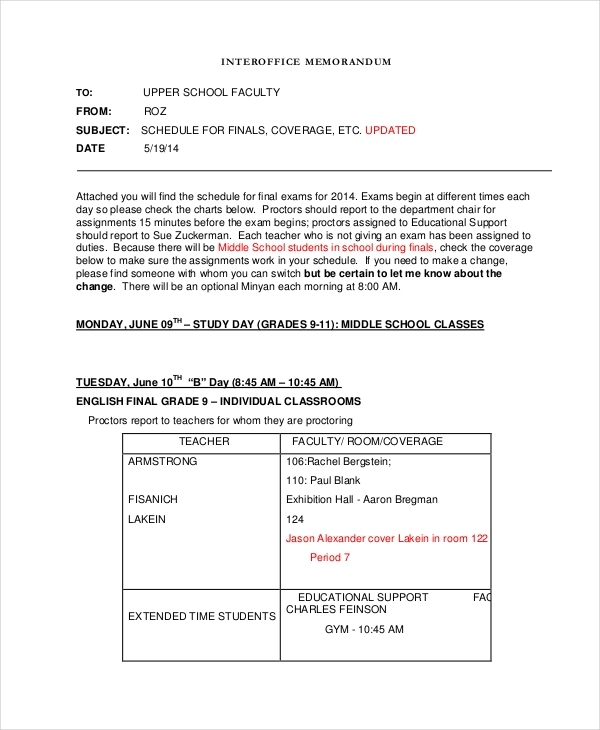 That information makes the memo appear more formal. 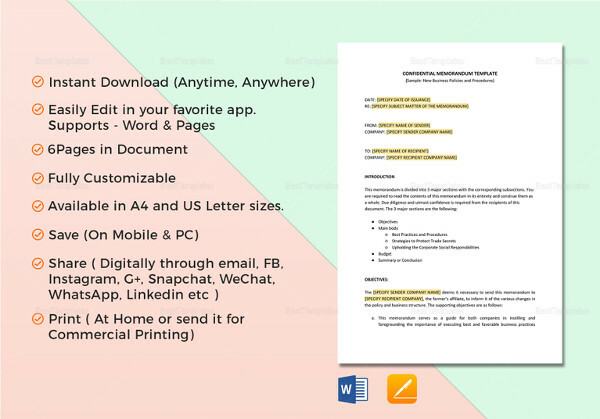 Use a memo when formatting matters to you. Because when you write it as an email, the format will be lost. Here are the guidelines for writing an interoffice memo. Know the people whom you are sending the memo to. In writing a memo, it is essential that you know your audience so you know what information you would share. The memo should only use simple sentences. So that everyone who will read it can comprehend and understand it easily. The memo structure. A formal memo should include all these information. Name of the person to whom the memo is addressed. Name of the person created the memo. The subject of the memo. 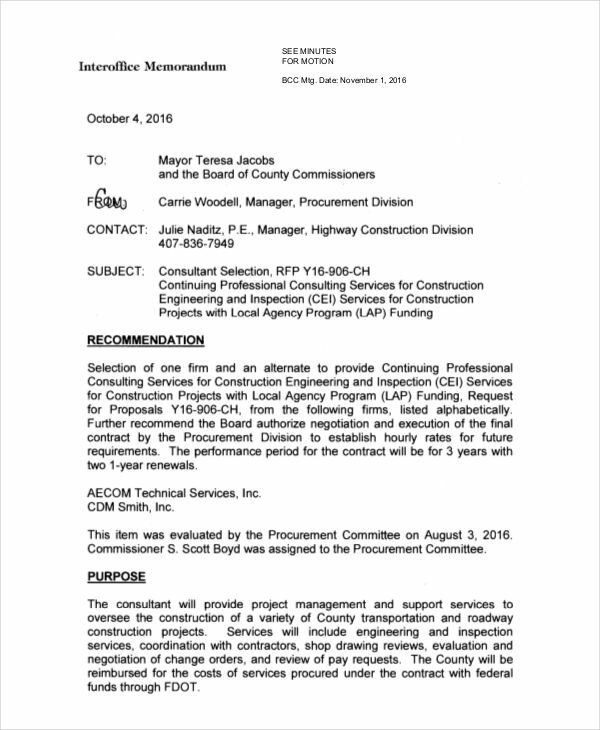 Proofread your memo. To find typing errors as well as spelling and grammar errors.